Some may ask what do weddings really cost in NYC? Most are not aware of the expected cost of wedding planning. Some believe that spending $5,000 is suitable for 150 guests, however I am here to explain why it is not feasible! The overall projected cost for your event should be calculated together with the cost per person. For an example: plates, chargers, utensils, centerpieces, etc. are additional expenses within décor and are often overlooked if you are planning a wedding on your own without professional help from a wedding planner. Not to mention the other expenses throughout the initial wedding planning process itself. Remember, the more guests, the more expensive your event will be. Keep in mind you do not have to invite everyone! Create a spreadsheet with your projected event costs. Remember it’s the quality of the service not the quantity! In other words, not everyone’s services or years of experience are the same. Vendor prices are based off that and several other factors. If you determine that you want to move forward with your vendors congratulations let the planning begin! Make sure your vendors are within your budget, it is okay to exceed the amount just make sure you have an extra 10-15% set aside for cushion just in case! Traveling Makeup Artist starting price $250. Traveling Hair Stylist starting at $275. A bouquet like the one pictured above could easily start at $250+ with labor and taxes included. Keep in mind the more exotic flowers the more expensive it will be. Ring prices vary on styles $1,500 and above. 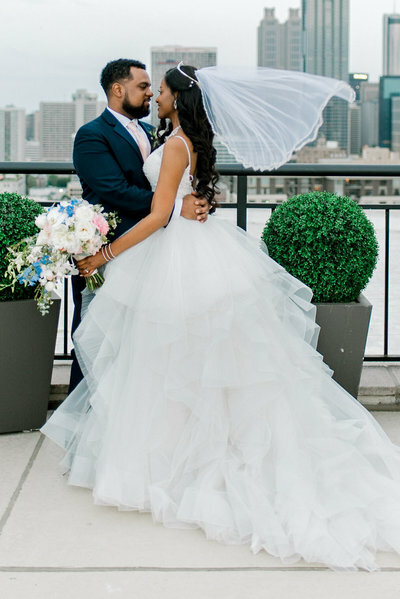 Your wedding gown will vary in style and can often range from $3,500+ based off this look alone. Your professional wedding photographer’s service $3,400 and up. Transportation limo bus rental starts at $600 for 3 hours minimum. Hosting your wedding at a church in New York can be as little as $800- $10,000. Wedding Entertainment can start at $1,500. 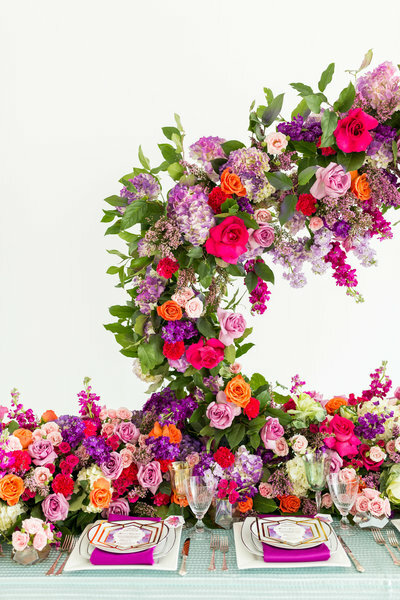 Exotic floral centerpieces can average from $450- $650 on a lower end. Wedding cakes vary on a number of factors; labor, amount of tiers, design, and etc… Starting anywhere from $700- $1,500+. *Vendor Meals need to be factored into your budget as well. Bride and Groom’s attire: dress, tux, shoes, accessories, etc. more details contact Eye 4 Events today! *This was created to help guide clients with an estimated cost of what to expect to set aside for wedding day/event expenses. towards working with you and learning more about your next event!